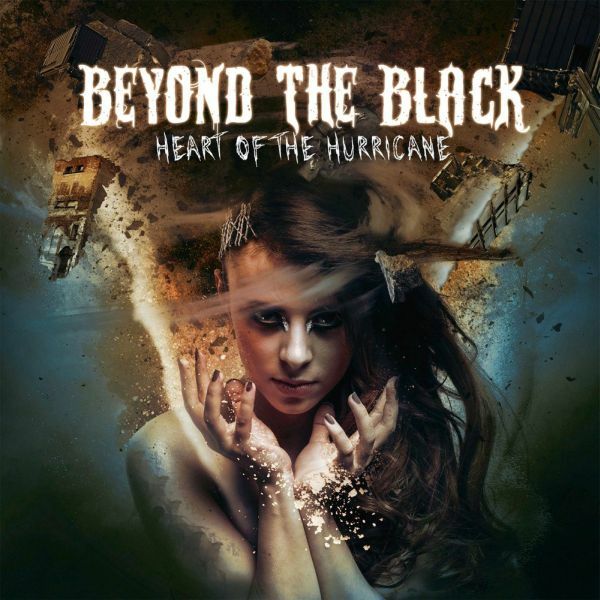 BEYOND THE BLACK - HEART OF THE HURRICANE LTD. EDIT. (DIGI) | Online Shop | Wizard LTD. Album: "HEART OF THE HURRICANE LTD. EDIT. (DIGI)"